Stockholm-based Spotify has grown to become a global favorite for music lovers of all ages. The digital streaming platform delivers music on any device any time. Subscribers can play songs, find artists and albums, create and share playlists in shuffle mode or choose a ready-made playlist. Spotify offers advertisers video takeovers, sponsored sessions, and playlist targeting that leverages audience segmentation based on age, gender, activity and musical taste. 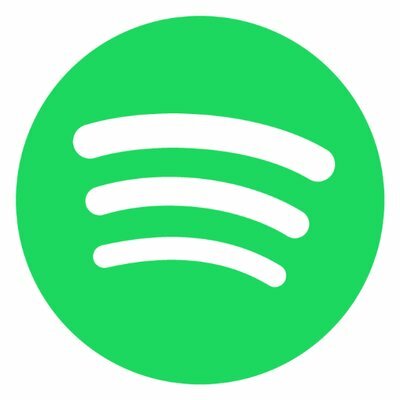 Spotify for Brands gives advertisers access to millions of online radio listeners in nearly 60 different markets. Spotify advertisers reach the right audience at the right time through a suite of options that includes sponsored playlists and audience targeting based on demographic and musical tastes.